Actor and comedian Elaine C Smith and entertainer Allan Stewart are two of the high-profile names announced as cultural ambassadors for the £25 million campaign to transform the King’s Theatre in Edinburgh. They have pledged their support for plans to redevelop the 110-year old theatre, which were first announced earlier this year . The project is being overseen by the Festival City Theatres Trust, the charitable organisation that runs the theatre on behalf of its owners, City of Edinburgh Council. It it hoped the council and Heritage Lottery Fund will each contribute £5 million to the project, on top of £5 million generated from the theatre’s own development fund and money generated through fundraising. 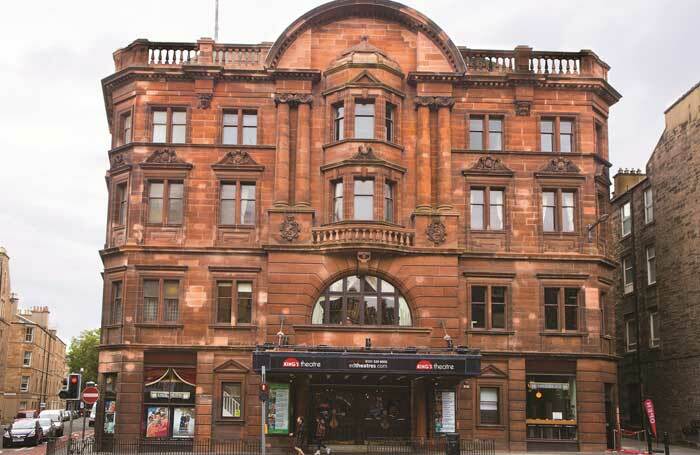 The King’s Theatre dates back to 1906, and is one of Scotland’s oldest theatres. Plans for the redevelopment include retaining the building’s Edwardian heritage features while modernising the front-of-house and backstage facilities, replacing the raked stage and improving access for stage sets and scenery. If plans go ahead, the King’s Theatre will close for 18 months to undergo its transformation from 2021. Full details of the redevelopment will be announced by the trust in 2018.